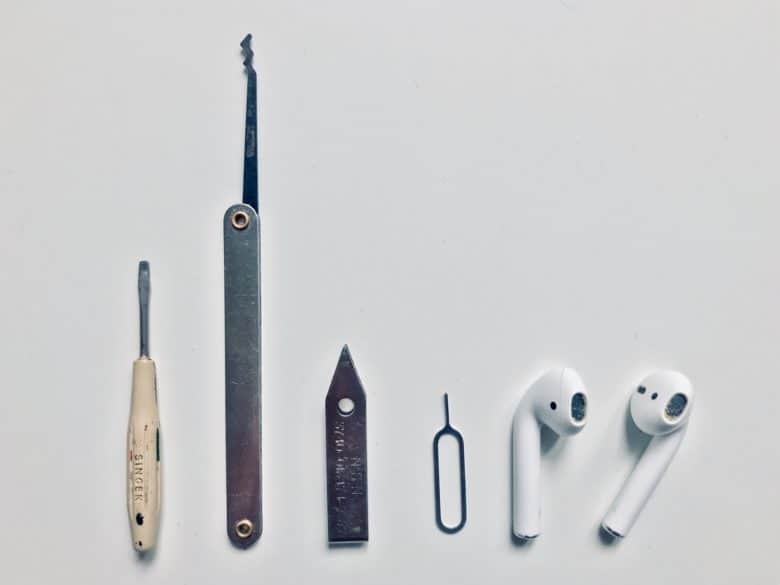 Cleaning your AirPods is easy, and you probably have the tools to do it already. The other day on the metro, I pulled out my AirPods and dropped one on the floor. It bounced over dried and dirty beer stains, and who knows what other filth and bacteria traipsed in on a million passengers’ shoes (and the odd hippie’s bare feet). I gave up on listening to anything on the trip home, and slipped the rescued AirPod back into its case. 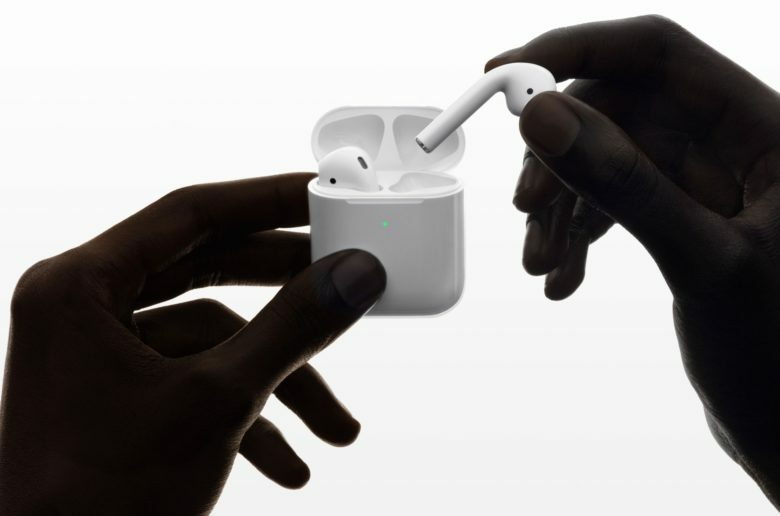 Today we’re going to see how to clean AirPods (or any other earbuds). It’s not only hippie toe jam that we have to worry about, either. Because we’re always pushing these things deep into moist holes in our heads, they crust up with earwax and whatever bacteria we have living in our earholes. Happily, cleaning and disinfecting AirPods is not only easy. It’s just about as satisfying as digging a deep-seated booger out of your nose, or picking an almost-healed scab. 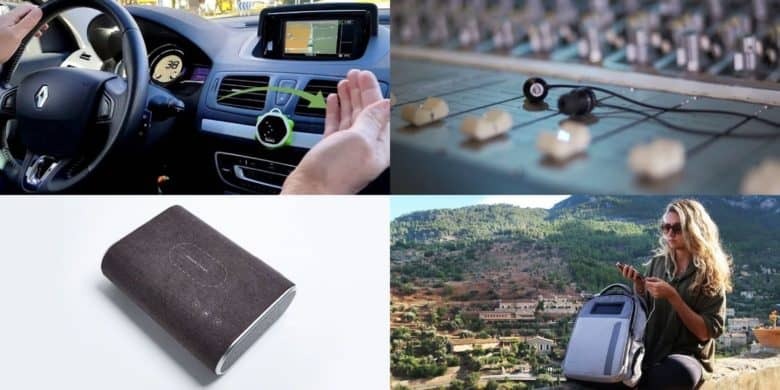 We've rounded up next generation personal audio, touch-free smart controllers, and more ultra-modern gear. 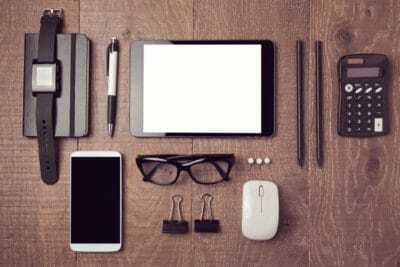 With all the technological wonders we take for granted today, it’s easy to lose track of the cutting edge in consumer tech. 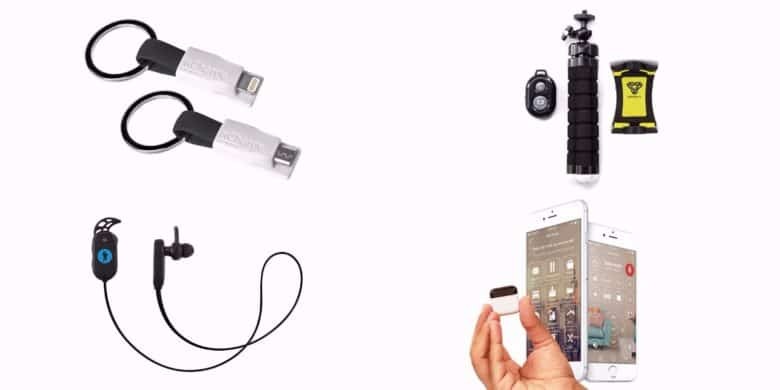 So to keep that sense of wonder alive, we’ve rounded up some of the most innovative new personal gear and gadgets you can find. 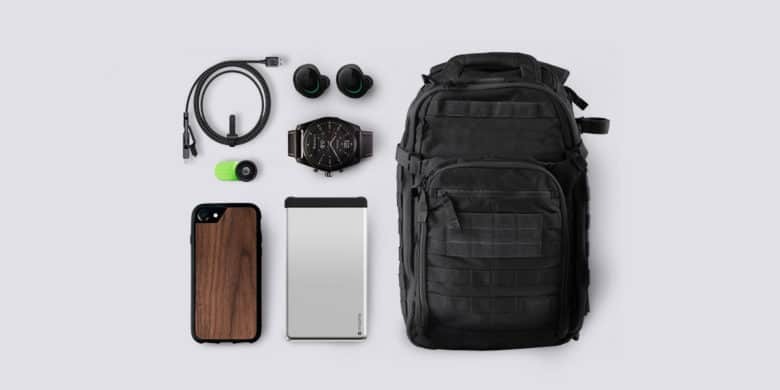 Below you’ll find a solar-powered, antitheft backpack, a Bluetooth speaker that doubles as a wireless charger, a touch-free controller for IoT devices, and more. Even better, each item is massively discounted, some by more than half. 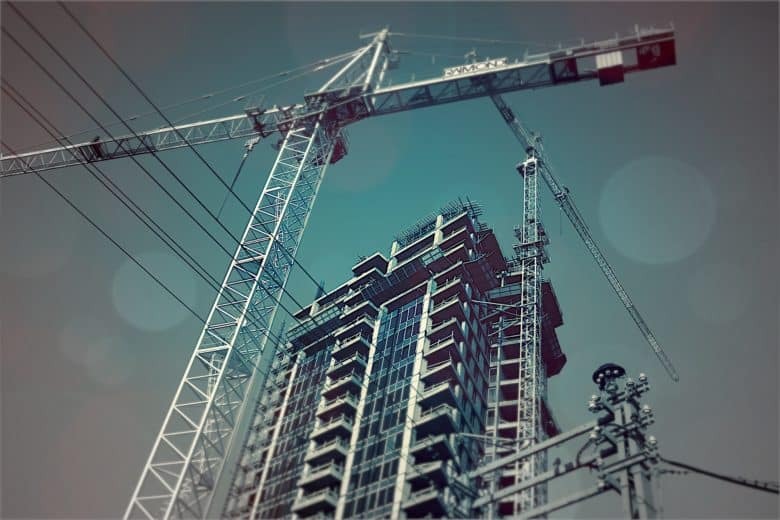 Read on for more details. Looking for product inspiration? Visit Gear Hungry today for the best gear, gadgets and gifts for men. This post is sponsored by Gear Hungry. The TRACK+ earbuds pack premium audio. The company behind some of the best AirPlay speakers on the market is ready to give Apple’s AirPods a new challenger. 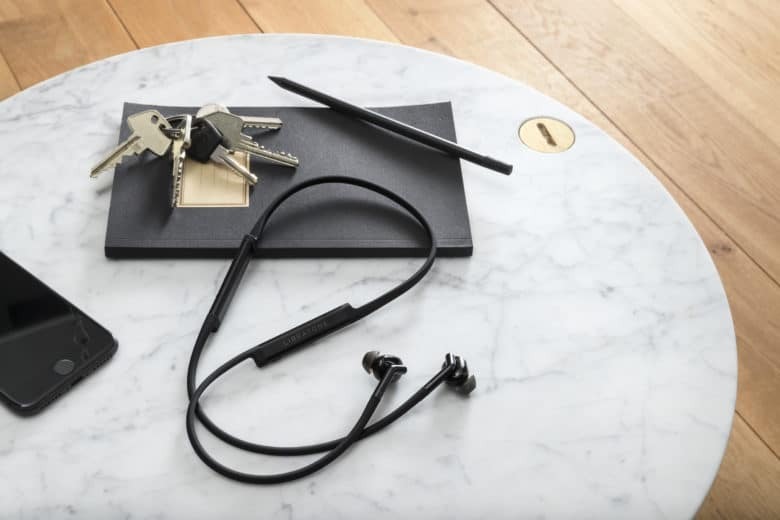 Libratone revealed its new set of wireless earbuds at CES 2018. And while the Track+ earbuds pack as much good design as the AirPods, they come with a feature Apple’s own wireless headphones can’t match: noise cancellation. 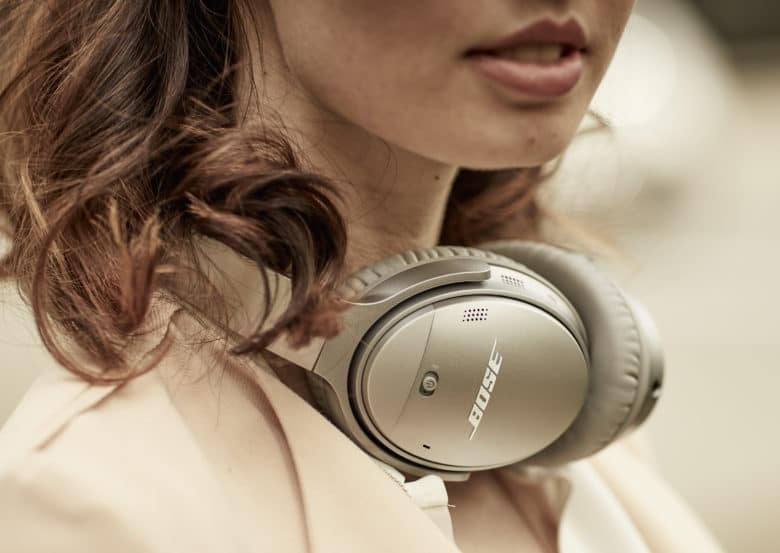 Bose's Quietcomfort 35 II wireless headphones are the start of a partnership with Google. Apple’s AirPods and Beats headphones are getting some fresh competition from one of the biggest audio companies in the game. And they’re getting a little help from Apple’s rival, Google. Bose unveiled two new products today. 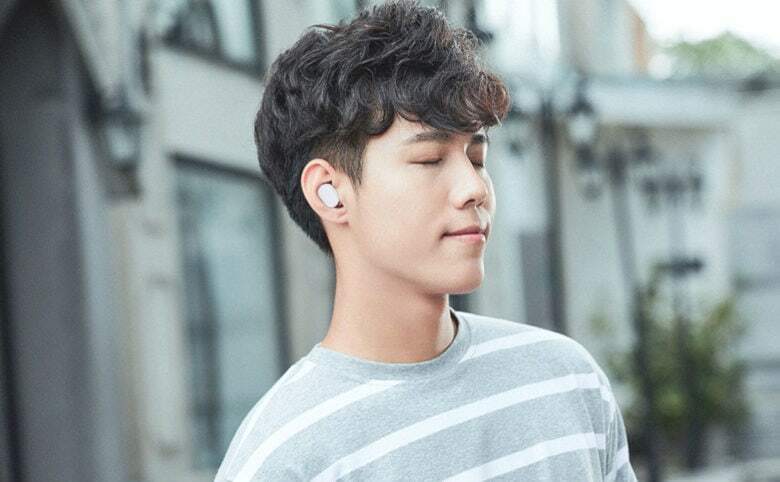 One is its first ever foray into the world of truly wireless earbuds. The other is a pair of brand new noise-canceling headphones that are also designed to work with Google Assistant.